Private London Airport Layover Tour. Return to airport after enjoying a private London taxi tour. A unique football taxi tour, full of football flavour, football Stories and great London highlights. Made in London! There is nothing we can’t put together for you and deliver the very best experience, a London adventure, a taxi tour to remember. Your London Highlights Taxi Tour will maximise the sightseeing time you spend in London and the fun you have. A tour for all the family as we visit the London film locations used for Harry Potter. Bring your wands and invisibility cloaks but no magic allowed! Your 3 hour Royal London Taxi Tour will take you to all the palaces and castles that our Kings and Queens have lived through a millennium. See London in a completely different light with the London by Night taxi tour here at Visit London Taxi Tours. Discover London with a little help from us! Our New Ghost Tour for 2019. Recommended for adults only. Do you like being spooked? Enjoy a good scream? Want to see your friends jump out of their skin? Then our London ghost tour by taxi is what you need. Don't save this for halloween. London Airport Layover Tours. Have an Adventure . We have put together a great team of London airport layover taxi tour guides. We can turn your long boring airport layover into a London taxi tour adventure. View more below for more information. We just wanted to thank all of our taxi tour guests, partners and guides for making last year so wonderful. We were incredibly busy, met some great people and are now ready to rock 2019! Happy New Year. Our tour far exceeded our expectations. We thought 4 hours might be a little hard work but the time flew by. 4 hours and 500 years of London history, a great idea with a very knowledgeable guide, Alan, to bring it all together. I have been lucky enough to have takentours in many great cities but I have to say this was one of the best. We had a very knowledgeable taxi guide, he really took time to work out what we wereinterested in, apart for the royal family, and made the tour really work for us. 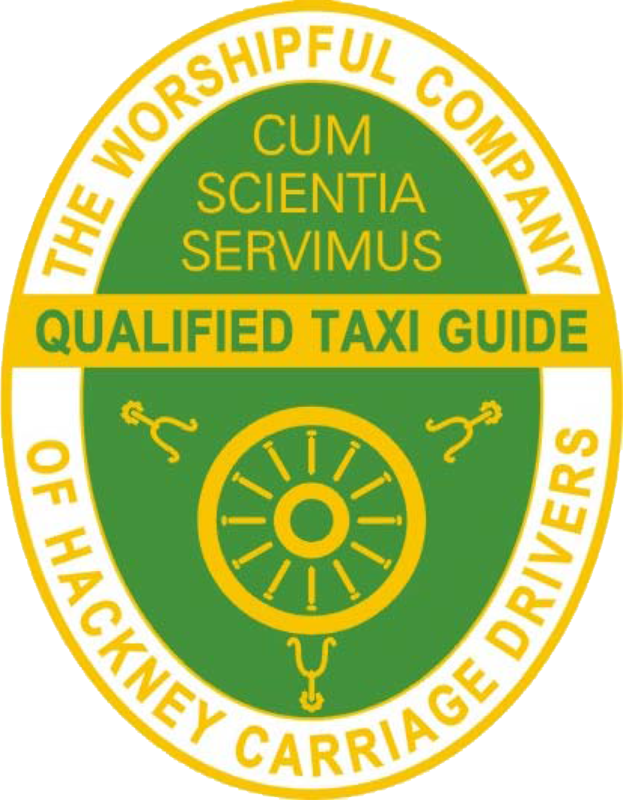 Would certainly recommended this company to any of my family and friends visiting London. We have a number of private taxi tours that range from the traditional to the unusual, standard to unique, a private tour designed just for you, friends and family. We are here to help you maximise the time you spend in London, what you get to see and the fun you have. And you get to do all of this in an iconic London black taxi with a London taxi driver tour guide — this will be a local who is passionate and knowledgeable about our city’s history, buildings, places, and people.